Google Pixel 3 may be a 2018 premium flagship created by one of the world’s richest and most advanced company, but it still is not perfect, and it’s very obvious. Users of the Pixel 3 phone have been complaining recently that they have encountered big, big problems with the phone – the messages are disappearing and the photographs are not saving. According to the netizens complaining on Reddit, the issue about the photographs not saving has been going on for some time but only ignored the error since the problem happens rarely. Regarding the SMS disappearing, the problem seems to have started during the November security update. Some messages just pop out in the notification and disappear into thin air, like an auto-delete. Some lucky messages get saved but end up in the wrong threads or aren’t saved on the archive folder either. However, this isn’t an issue for people who use WhatsApp, Facebook Messenger, and Telegram as their messaging app. The problem seems to occur only on the Pixel phone’s default messaging app. This is a real head-scratcher if you rely on SMS to reach your families and friends. Or receive an emergency text, that you ignored because it was deleted. In short, a lot of bad things can happen. Both phone errors have affected the Pixel 3 and Pixel 3 XL. Users claim that in the past few days, the problems became worse. This is now a trending topic on Reddit that should get the attention of Google. And in fact, it did. Meanwhile, if you can’t wait for the next Google update, you can try out this manual fix “9t05Google” provided. You need to uninstall all the updates the SMS app has received and reverse it to factory default. Simply go to Settings > Apps & Notifications > Messages and tap the three-dot menu located at the top right and select uninstall updates. This makes sense since the problem occurred with the November security update, to begin with. On the other hand, the bug about photos not saving seems to have been fixed. In fact, Google is now happy to announce a new feature of the Pixel 3 camera to bury the past problems behind. Google has announced the new “Night Sight” which hopes to improve low-light photography. 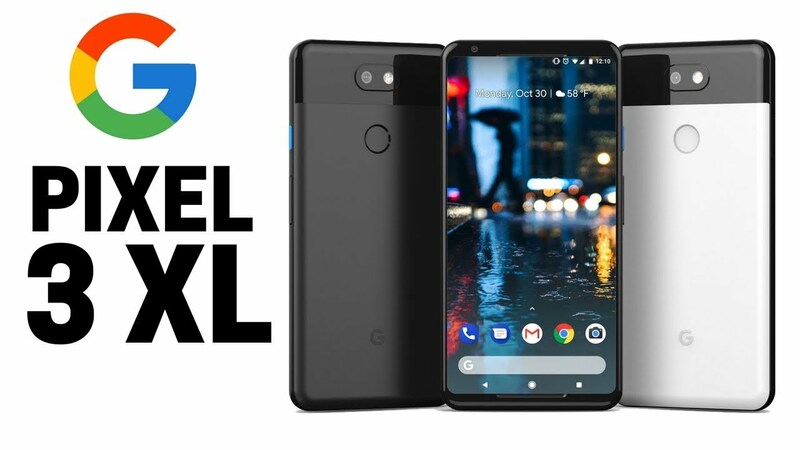 The new feature will be also available on Pixel and Pixel 2, but it was specifically designed for the Pixel 3, so its functionality won’t be as accurate in Pixel’s older versions. The “Night Sight” promises to provide well-lit shots in a dim light environment. Beta testers of the new feature shared their photos online using the “Night Sight” and it was truly remarkable. Pixel phone owners better watch out because it will be rolling out soon! But, please Google, no more bugs.